The Movember Foundation challenges men to grow moustaches during the month of November to spark conversation and raise funds for men’s health programs. 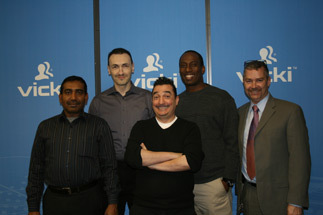 Able Translations is committed to playing our part in relation to men’s health. Our staff members are also very keen in participating in Movember each year with a few of our male employees going the distance by growing a moustache. We encourage participation in the month of November by way of our employees making a weekly contribution to our Movember Team and in turn Able matches the contribution of the employees each week. We have been participating in the Ride to Conquer Cancer for the last 7 years. This two-day ride takes a trip throughout Ontario’s picturesque countryside. 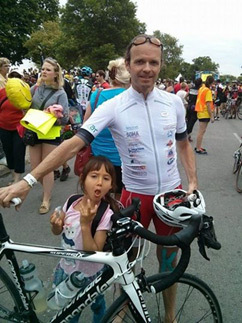 All the proceeds of the ride goes to the Campbell Family Institute at The Princess Margaret Cancer Foundation, one of the top 5 cancer research centres in the world. Special thanks to our rider Robert Hoffman who continues to represent us and our sponsors at this noble event as we play our part in the quest to discover the cure for cancer. 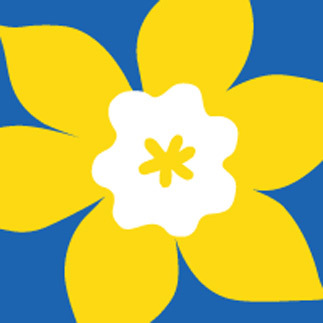 Every year the Canadian Cancer Society hosts its Daffodil Month in an effort to raise funds needed for the fight against cancer. Able Translations continues to participate in this event by purchasing Daffodils. We are passionate about making a difference in our community and as such we see the Daffodil Campaign as a great opportunity wherein we can make a contribution and positively impact the lives of others. Able Translations has a robust graphic design and website development team. 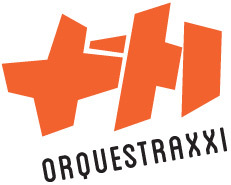 We extend our skills to the community by way of designing, developing and offering marketing support to the Community Living Mississauga Foundation as well as the Orquestra XXI. We are committed to the maintenance of these websites with the highest degree of professionalism and will continue to seek out other opportunities to give back to our community.